New Year discounts. Merry Christmas and a Happy New Year! All of us at CartTuning join in saying “thank you” and wishing you a happy holiday and prosperous New Year! 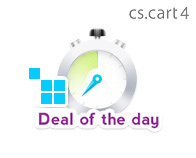 We are making a 20% discount on cs-cart addons and 40% discount on cs-cart templates as a little christmas present. And in 2014 we are promise to delight you with new add-ons release and also with our new services. Comments Off on New Year discounts. Merry Christmas and a Happy New Year! 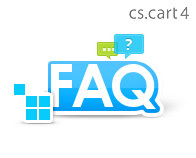 CartTuning keeps on increasing the number of modules that are compatible with the new version of CS-Cart. 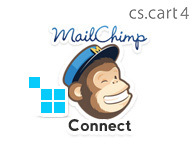 MailChimp Connect addon is now compatible with CS-Cart 4. 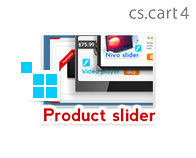 We successfully ported CS-Cart Product Slider add-on to the latest version of CS-Cart. Now it is compatible with CS-Cart 4. Video tutorials are available for viewing. You can see how the cs-cart add-on works, addon’s themes, advanced settings and adding via block manager. 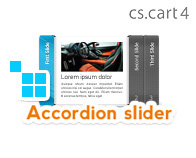 We successfully ported CS-Cart Accordion Slider add-on to the latest version of CS-Cart. 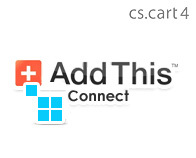 Now it is compatible with CS-Cart 4. Great news! 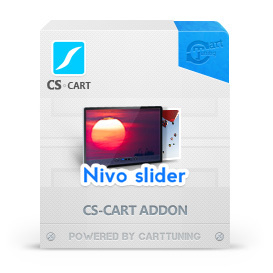 We successfully ported Nivo Slider plugin to the latest version of CS-Cart. 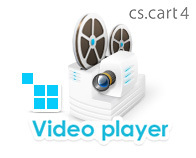 Now it is compatible with CS-Cart 4. We are happy to announce that every module is going to have video tutorial. You will be able to see not only how the module works, the most important we will guide you through installation.